Through advanced technology Forte has a very precise and well formulated process for their clients to get the most out of their Carbon Fiber Tubing. The applications of carbon fiber is endless. From simple poles to more advanced free standing structures Forte can manufacture for many different industries and uses. Take a look at what can be done. Forte has developed a strong following and applications for a wide variety of marine uses. The goal at Forte, with also a love of sailing, is to make sailing more enjoyable with high-quality products that have a lasting value. Take a look at what Forte has done for some of their clients with Marine, Military, Industrial and many other applications. 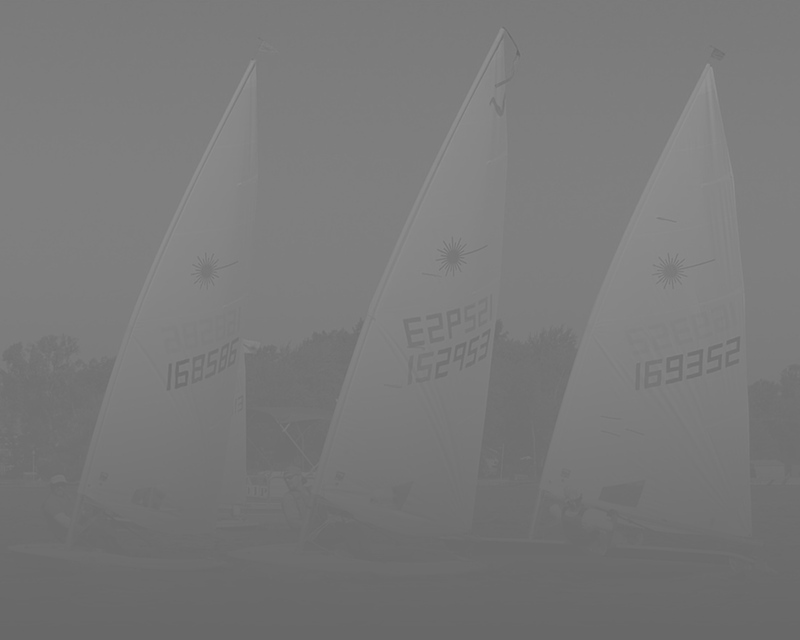 Forte was founded with the intention of making sailing more enjoyable with high-quality products. Take a look at Forte’s marine applications. With varied applications with Military, Aerospace, Industrial and many others, Carbon Fiber Tubing has proven to be the best for any industry. Forte utilizes the best in current technology, application and process to bring the best possible results for any carbon fiber tubing.